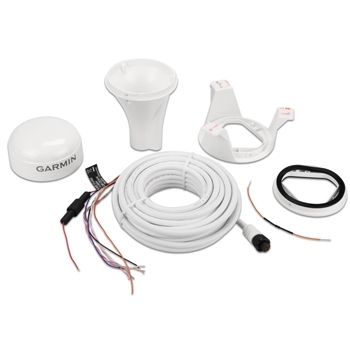 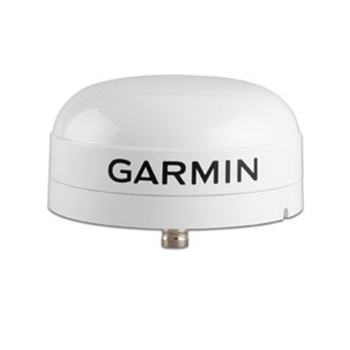 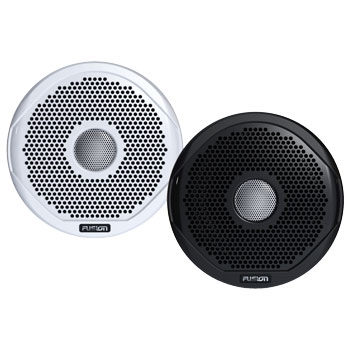 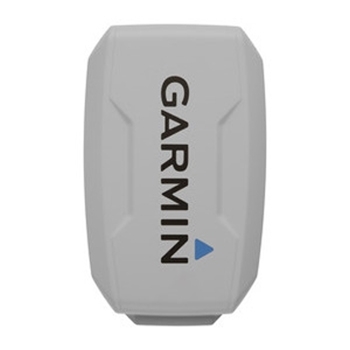 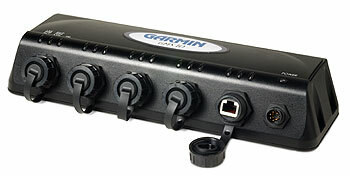 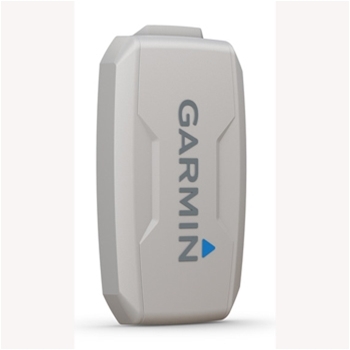 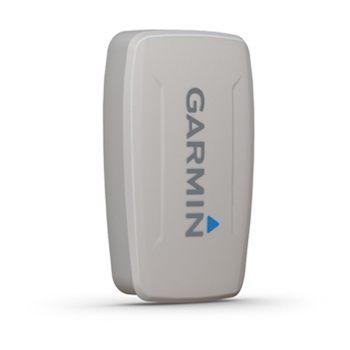 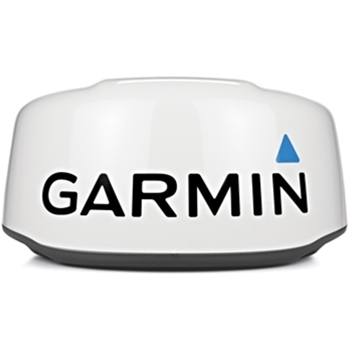 Garmin GA 38 remote gps antenna with 30' cable. 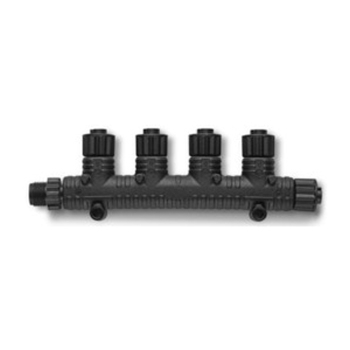 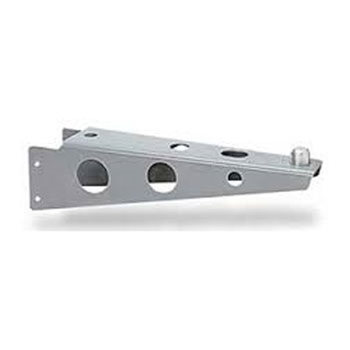 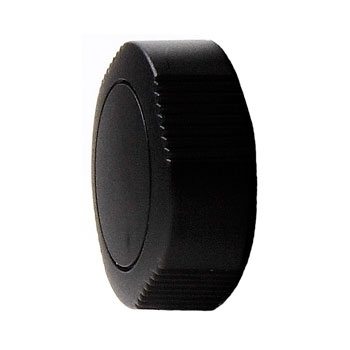 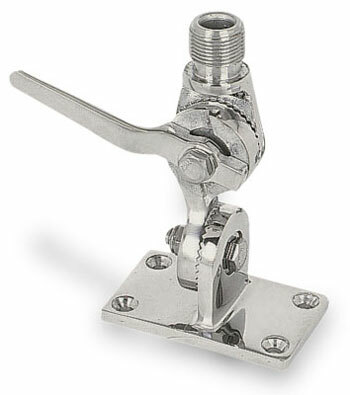 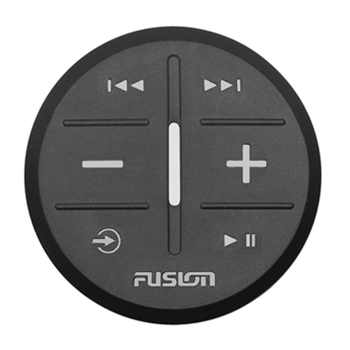 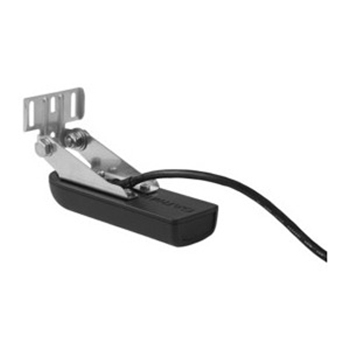 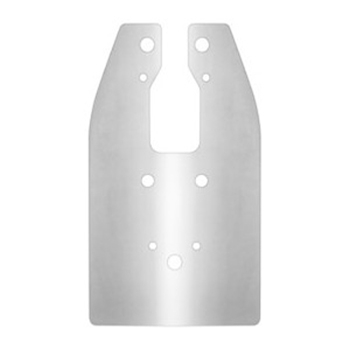 Fits standard 1" marine mount. 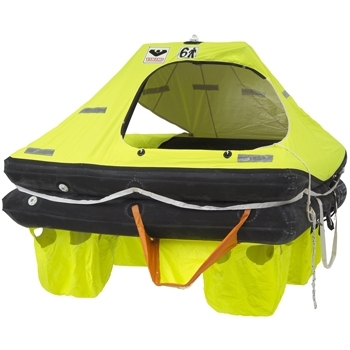 Viking RescYou Coastal 6 Person Liferaft packed in a fiberglass container or Valise. 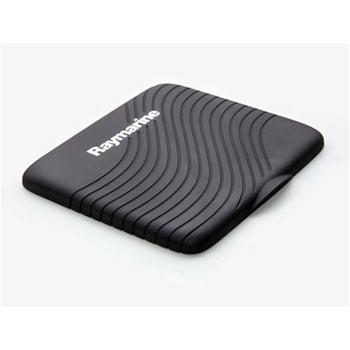 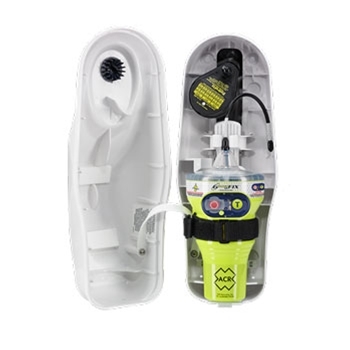 Price shown is for raft packaged in a Valise. 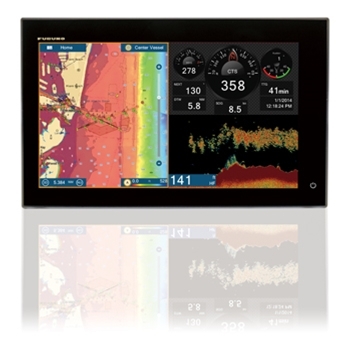 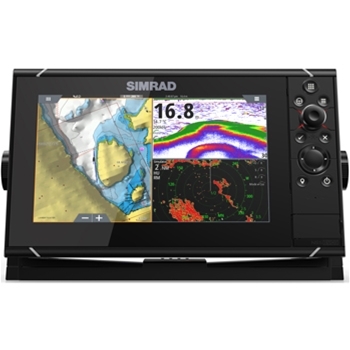 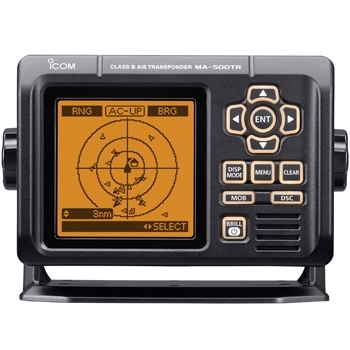 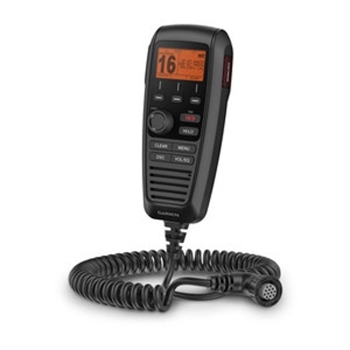 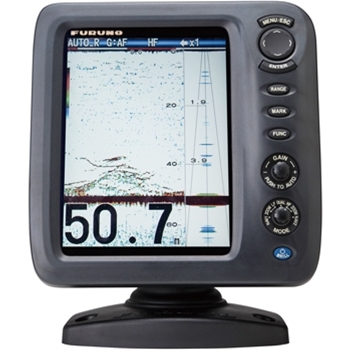 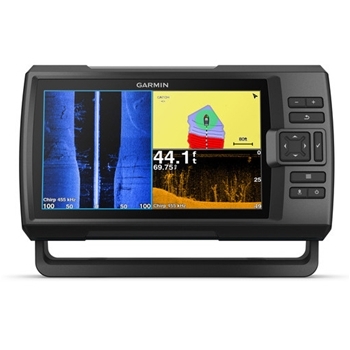 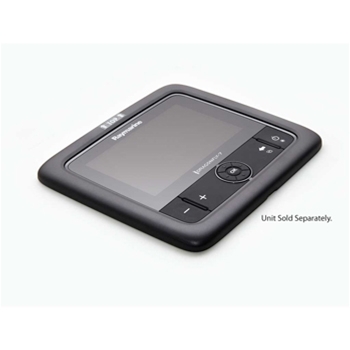 The Icom MA500TR AIS Transponder will send and receive Class B AIS information that you can display on your compatible chartplotter and on the MA500’s included display. 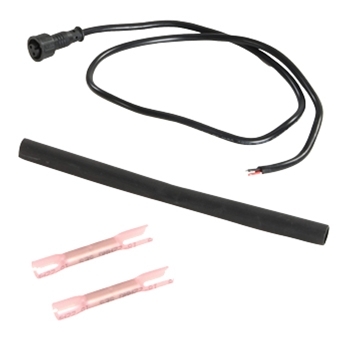 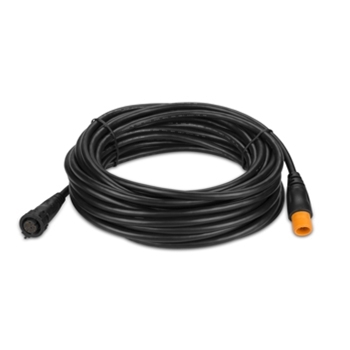 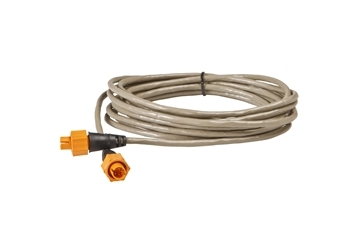 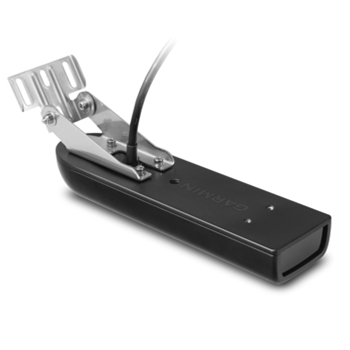 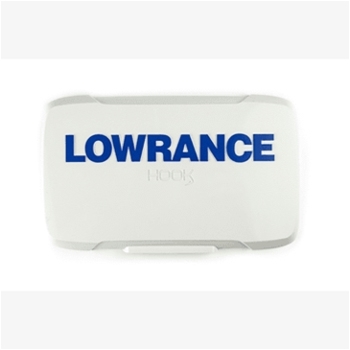 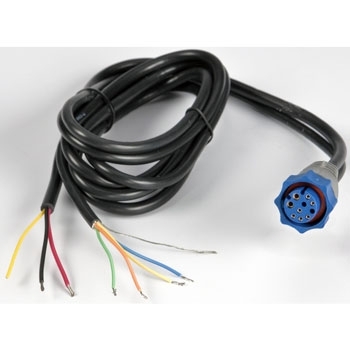 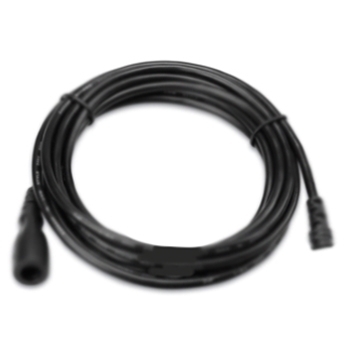 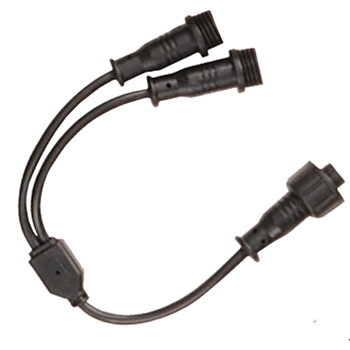 Lowrance HDS / Elite and Hook HDI Series Power/Data Cable. 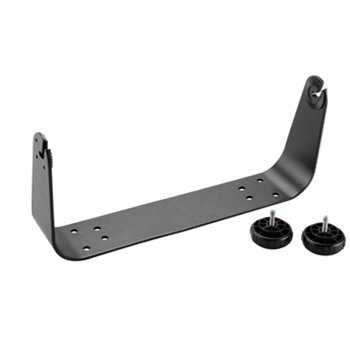 Mounting Knobs for HDS Gen2 and Gen3 Touch and Elite 7 and Elite 9 Series Gimbal Bracket. 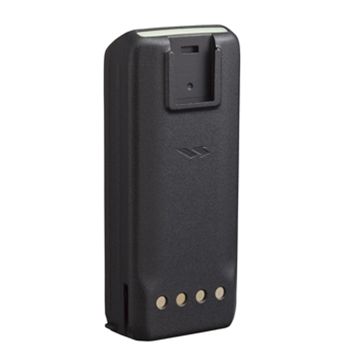 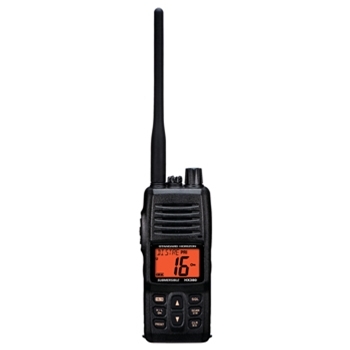 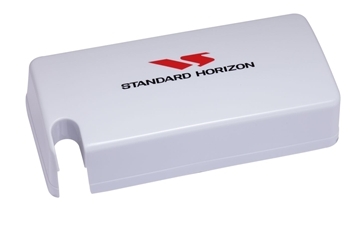 Replacement FNB-V110 Lithium-Ion battery for Standard Horizon HX290 Handheld VHF. 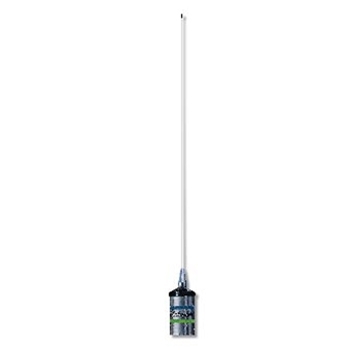 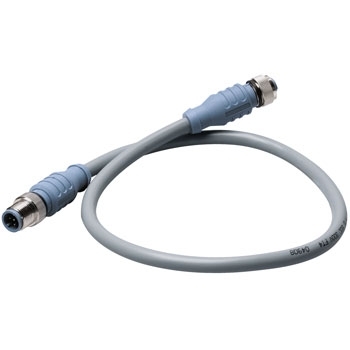 Shakespeare 4366-R Stainless Steel mast mount has a standard 1"-14 thread to alow mast mounting SeaWatch TV Antennas 3019, 3015, 3004 and other whip antennas.